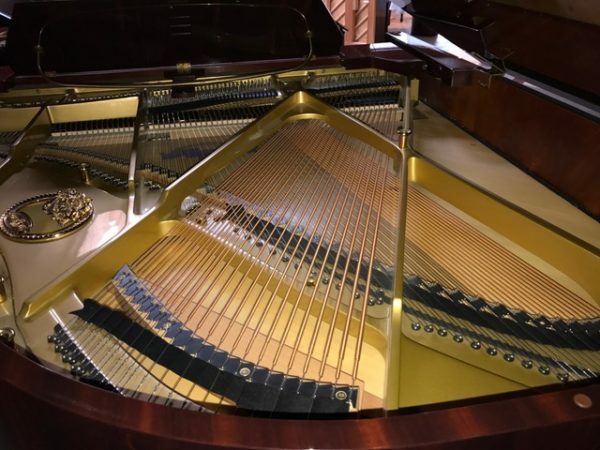 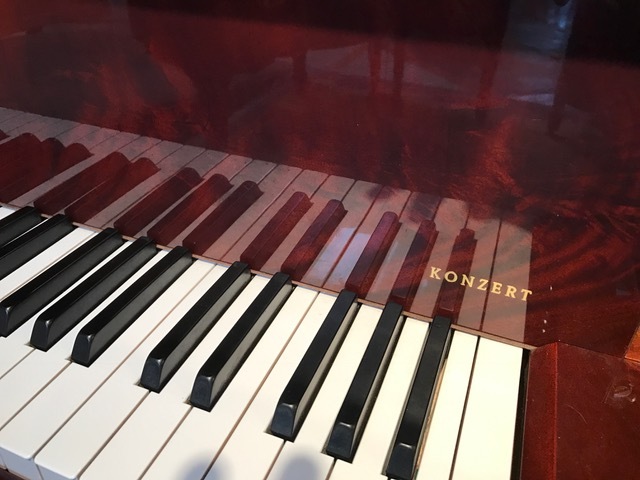 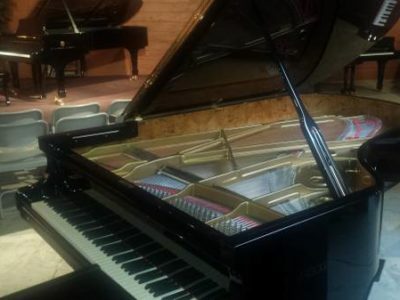 This is one owner Schimmel grand piano purchased from the local Schimmel dealer in 2006. 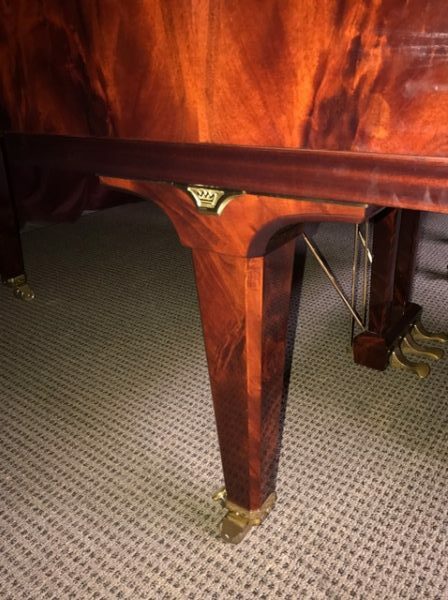 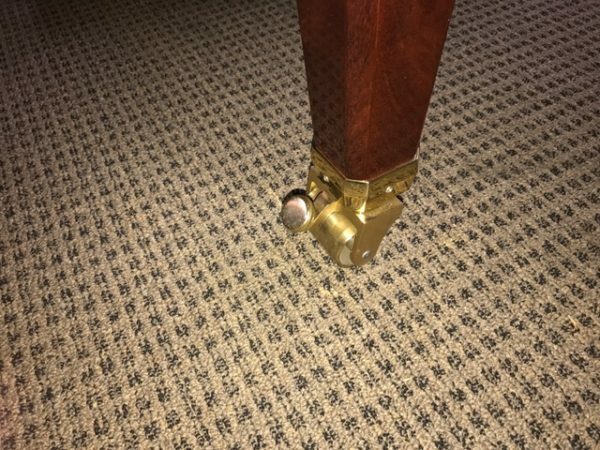 It has been in the same home in Portland since it was delivered. 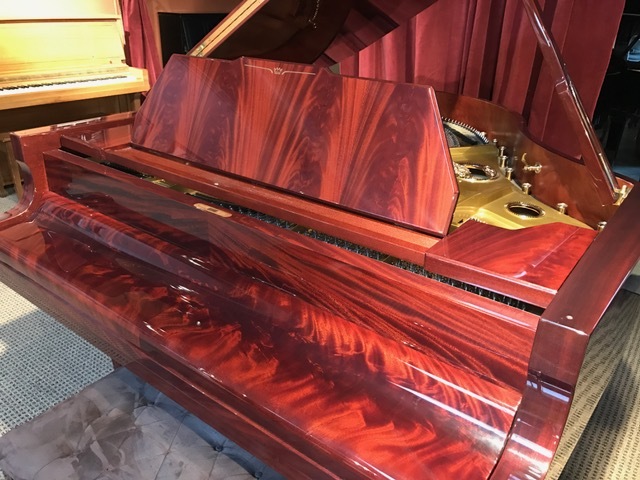 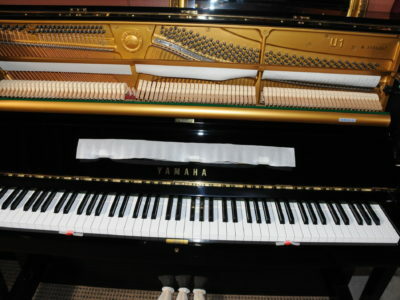 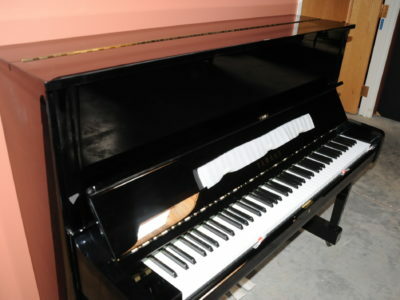 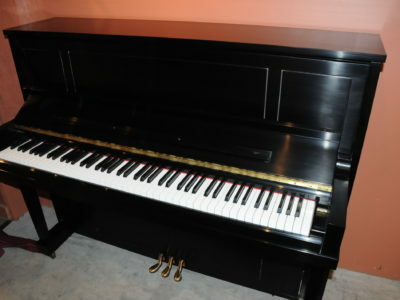 The piano has been maintained and serviced regularly it has very little use and looks and plays like new. 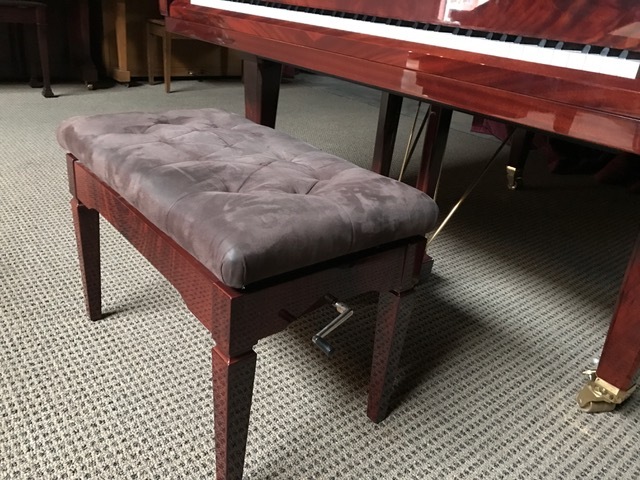 The cabinet is in flawless condition which includes adjustable and hardly used matching bench. It has rich and clear tone with deep bass, with the popular Renner action made in Germany which offers the player quickness and full control. 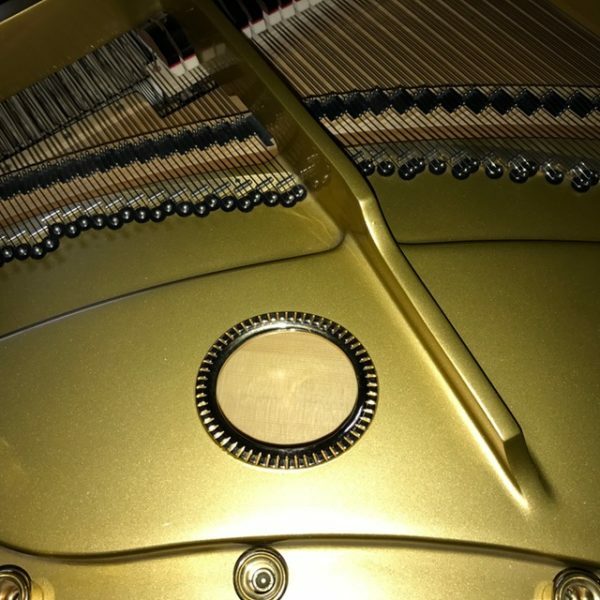 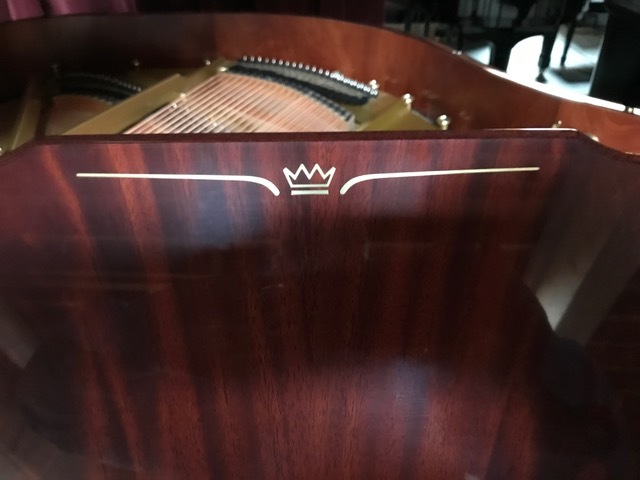 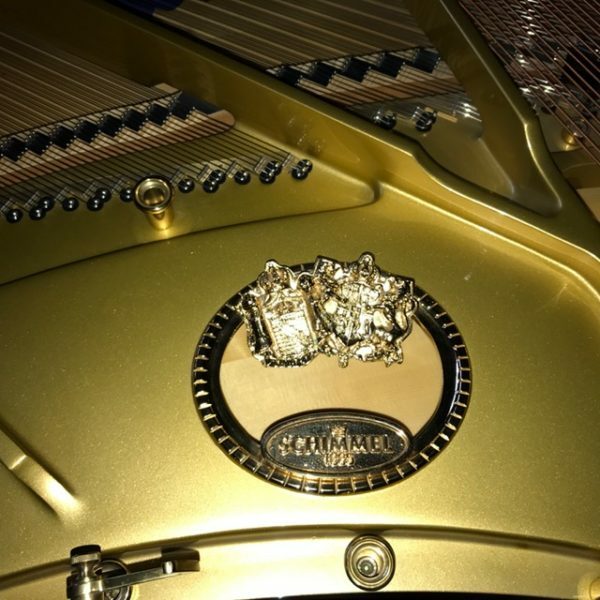 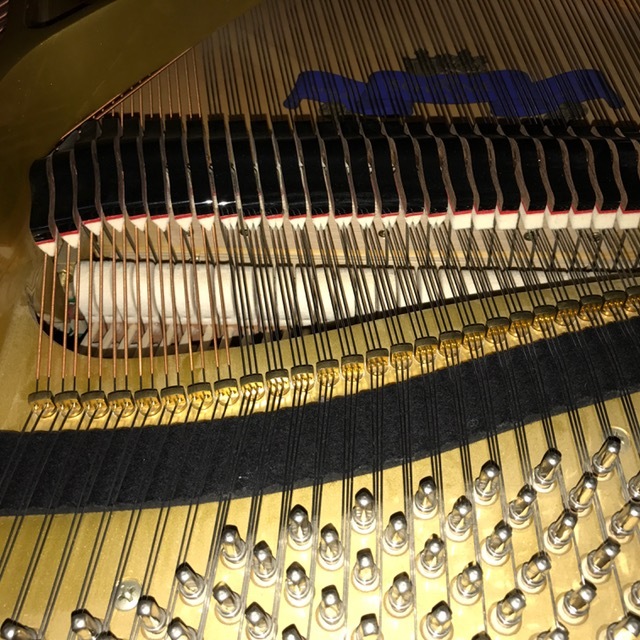 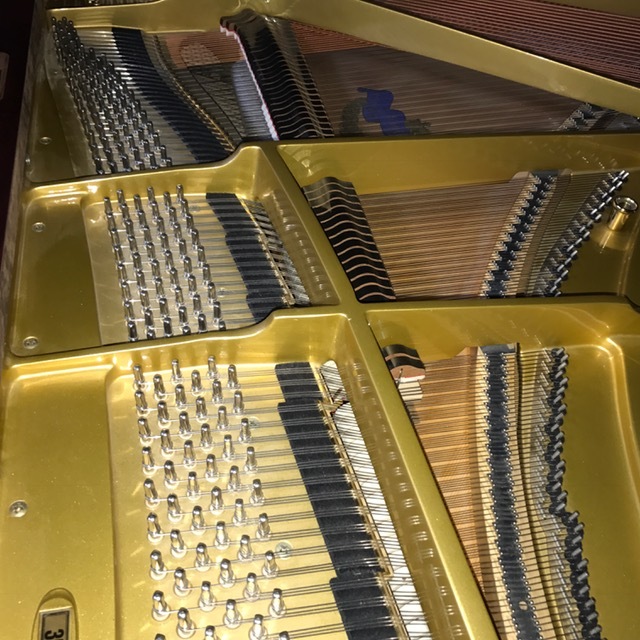 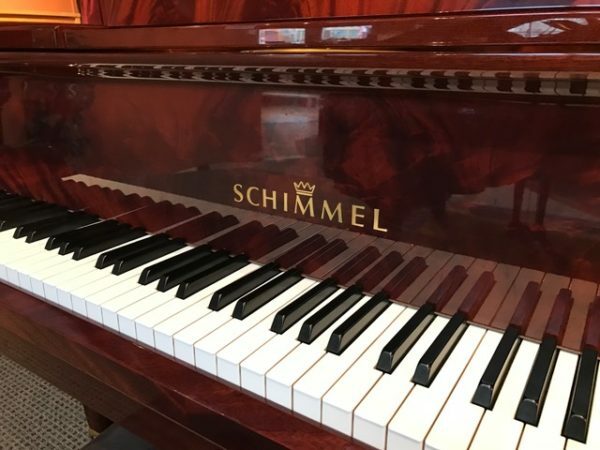 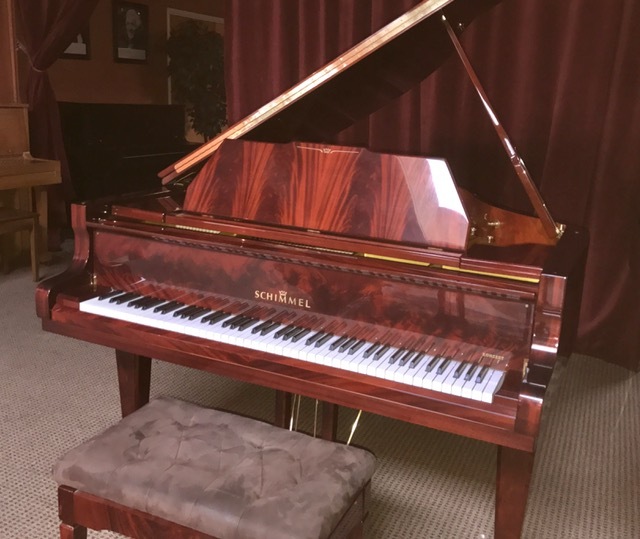 Be the first to review “Schimmel 169DE Grand Piano” Click here to cancel reply.